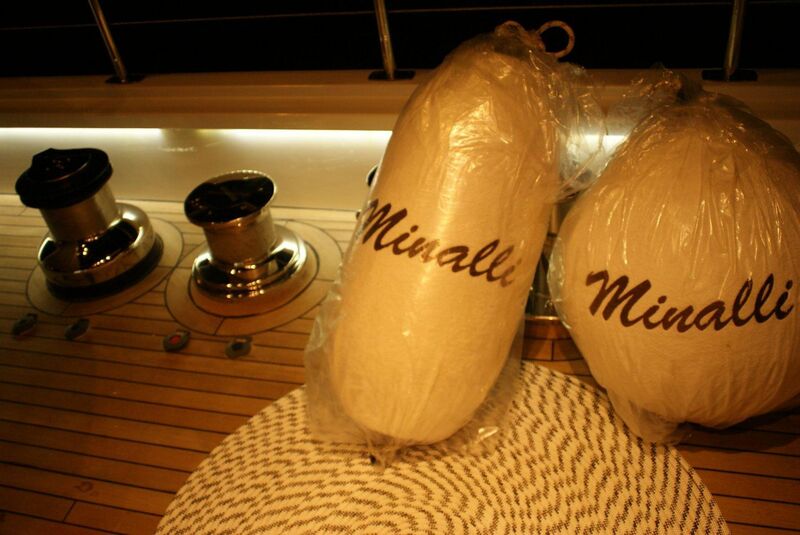 Our first built yacht is Minalli. She is a stunning fusion of high-tech innovation and contemporary design. 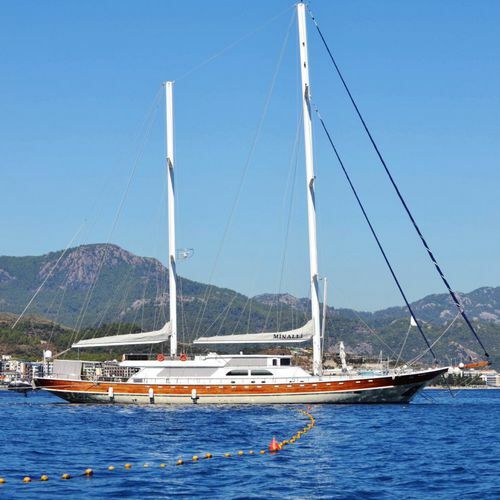 This luxurious sailing yacht is an impressive embodiment of the company’s creativity, passion and determination. 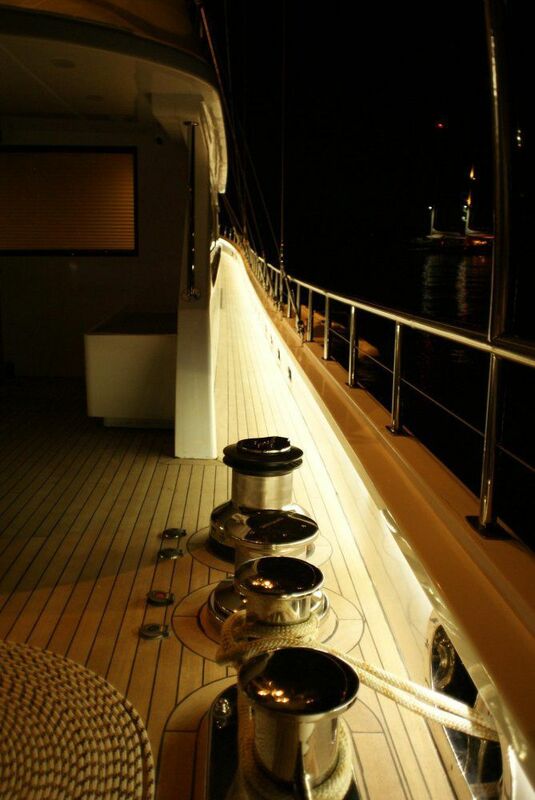 Super yacht Minalli has a total length of 40 metres, a width of 8 metres and she is Lloyds registered. 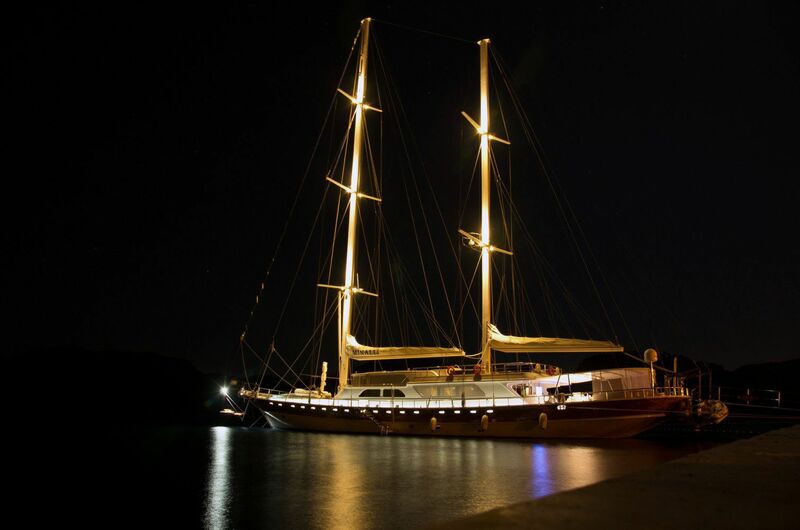 Made of wood, the super yacht is powered by two Volvo diesel engines, reaching speeds of up to 14 knots. The luxurious interior of Minalli superyacht combines pure lines and fine durable materials: leather, wood, carbon and stainless steel. Having a generous storage space, a real multimedia area with satellite internet access and a fully-fitted kitchen, Minalli offers the functionality and the modern comforts of a real house. 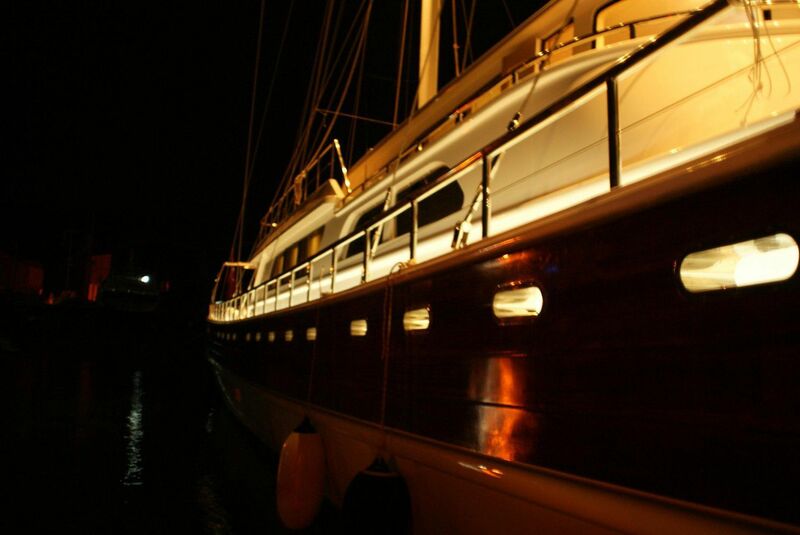 Accommodation aboard Minalli is provided to sleep up to 12 guests in the vast and comfortable cabins. There is also space for a professional crew of 9 members. Minalli yacht offers her owners the sailing pleasure on the board of a luxury vessel. The superb design and high quality construction materials used for building Minalli make her one of the best yachts of her size.